Brian Gillum (ACIS) needed a chilled water coil for a Carrier Unit. He sent over the tag (see picture below) from the unit to Synergy partner Nationwide Coils. “I received a quote back the same day with an incredible price,” said Brian. 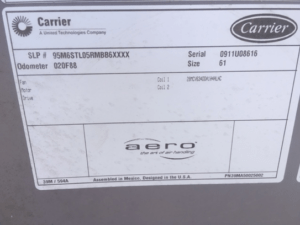 “They were able to figure out what coil I needed just from the Carrier model number.” The order was placed within the week and Brian even had them customize the coil to provide drains at the bottom of each header which would help them out with accessibility and installation. ACIS has also received a quote on another pending job for Nationwide Coils to build them a replacement condenser coils that will go in a Trane CGAM90 Unit. Contact Ross Stephens at ross@nationwidecoils.com or (888) 264-5776. 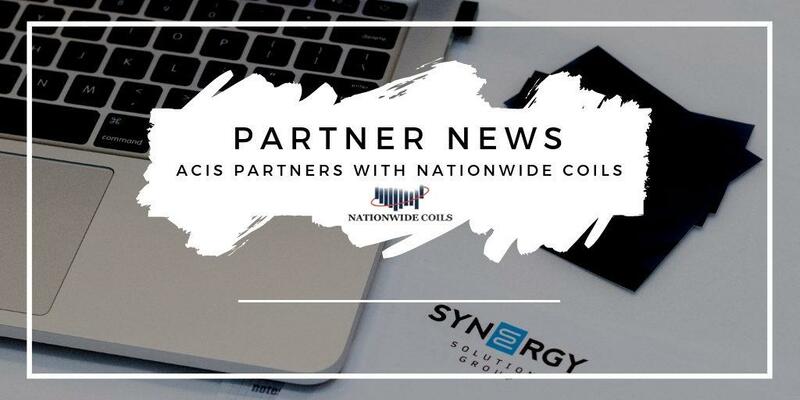 Synergy members can also click here to learn more about the partnership.